“The Broken Circle Breakdown” Belgium, Felix van Groeningen, director. 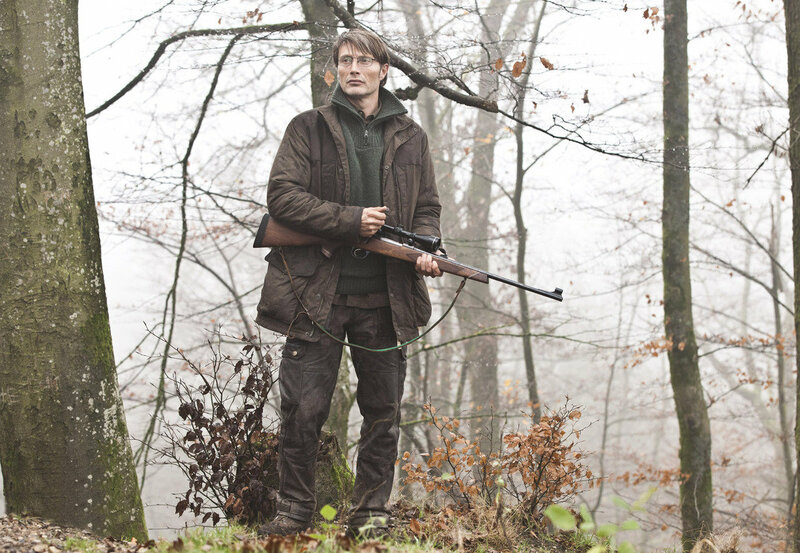 “The Hunt” Denmark, Thomas Vinterberg, director. 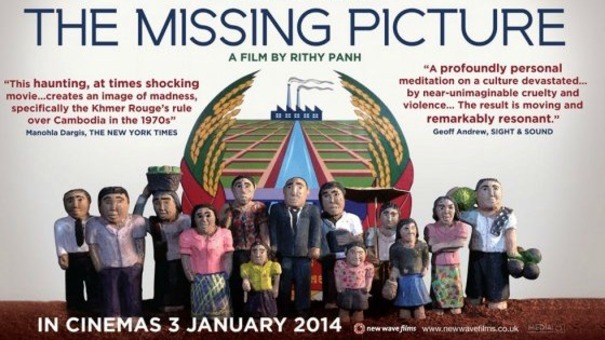 “The Missing Picture” Cambodia, Rithy Panh, director. 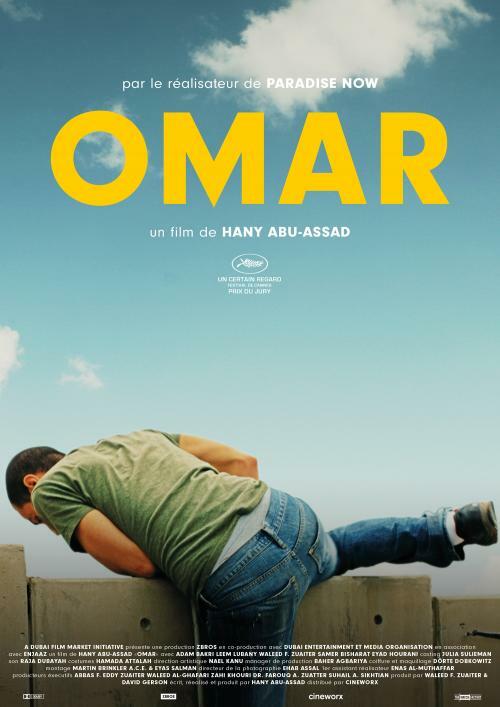 “Omar” Palestine, Hany Abu-Assad, director. 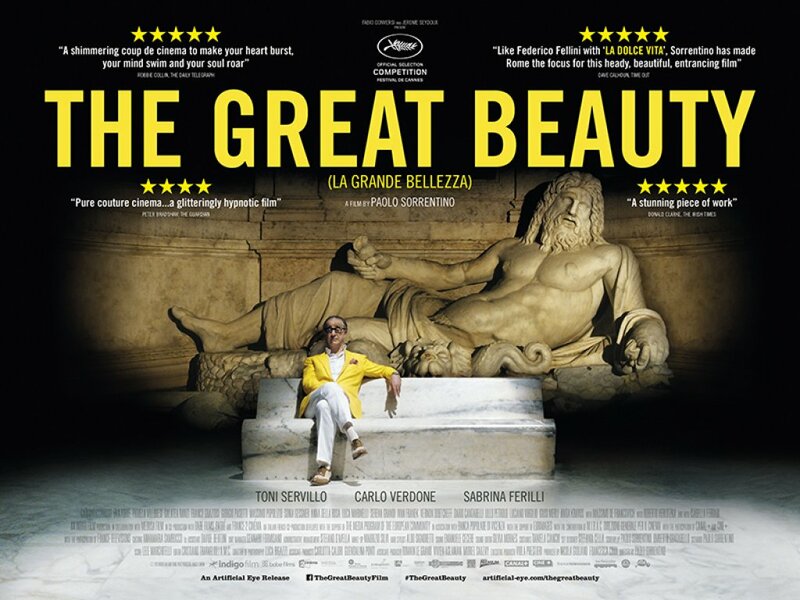 A record 76 countries submitted films for consideration in the Foreign Language Film category for the 86th Academy Awards. Moldova and Saudi Arabia were first-time entrants; Montenegro was submitting for the first time as an independent country.